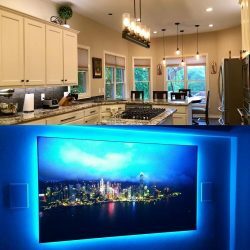 Charlie Brown Sound and Electric was named The Best Home Theater/Home Entertainment and The Best Home lighting for 2018 in Denton County! Thanks to all of our amazing clients, our hard working employees and friends for believing in us! Thank you Best Of Denton County for this great honor! Life has become so convenient due to the constant updates of technology. With this aspect in mind, the need to reduce various costs, including energy costs, has led to the development of effective solutions. We at Charlie Brown Sound and Electric in Flower Mound, TX are here to help you make your optimal decision to reduce energy costs from the comfort of your own home. 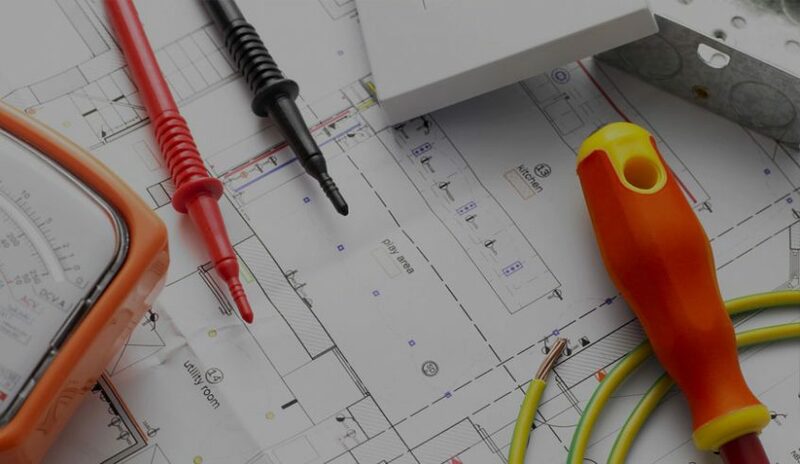 We provide flexible residential and commercial solutions for all your electrical needs. Achieving energy efficiency is now possible through different options, as one such solution is lighting. 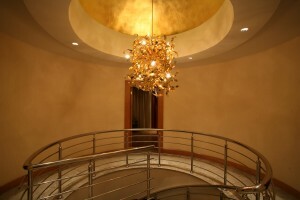 Do you know that the installation of light controls in your home can help you reduce your electric bill with almost 20%? Light controls are not only a creative way to improve the interior of your home but also an efficient strategy to help the environment. 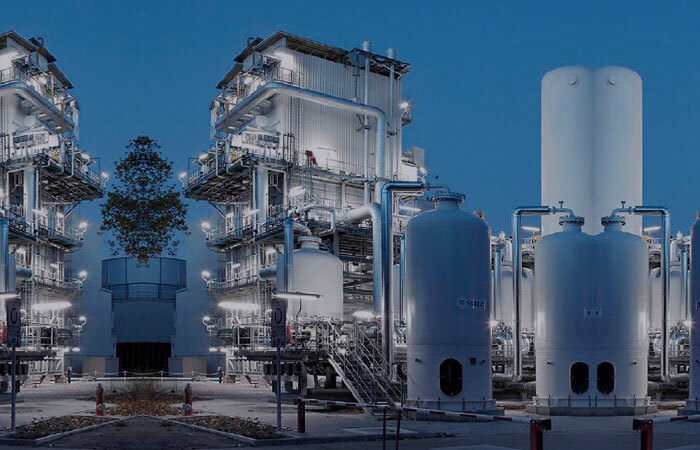 This is achievable with release of the necessary amount of light and overall decrease of electricity usage. We work with the most advanced technology to provide you with cost-effective and stylish solutions. Our advantage is that we progress through our customers who represent our vision of success. Another solution that we provide is shading through which you are free to optimize daylight. With certain adjustments to your heating and cooling systems, you are one step further to make a wise decision for your home. We also understand the needs of our corporate clients whose priority is to achieve business growth. Charlie Brown Sound and Electric can be your partner in expanding your business. Think for a moment how improving your office lighting can attract more customers. With our total light management solution you can be confident in regulating the amount of energy to use in your office. 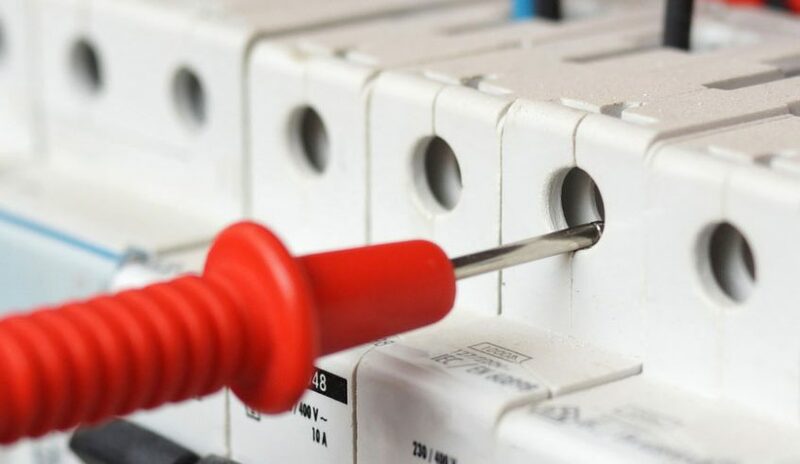 We are your reliable guide in making right decisions when it comes either to residential or commercial power solutions. We rely on the efficient technical capacities of Lutron light products. Providing a wide variety of options, Lutron products are your irreplaceable solution to save energy. 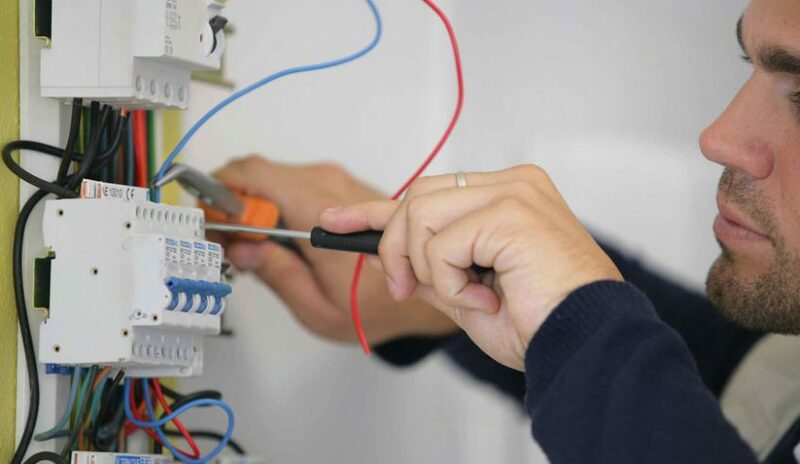 Call our Electricians today to help you save! We are providing services to residents in Argyle, Highland Village, Double Oak, Lewisville, Denton, Carrollton, TX. 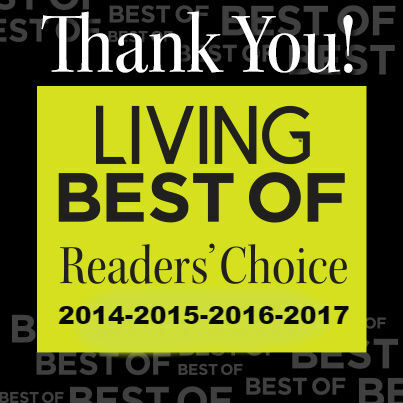 Charlie Brown Electric was named The Best Electrician and The Best Outdoor Lighting Company in Flower Mound, TX for four years in a row!!! 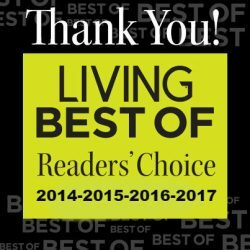 Thank you to our amazing customers and the readers of Living Magazine for voting us The Best of Flower Mound for the second year! We love our customers and we are making sure that their homes are safe! Thank you for trusting Charlie Brown Electric.